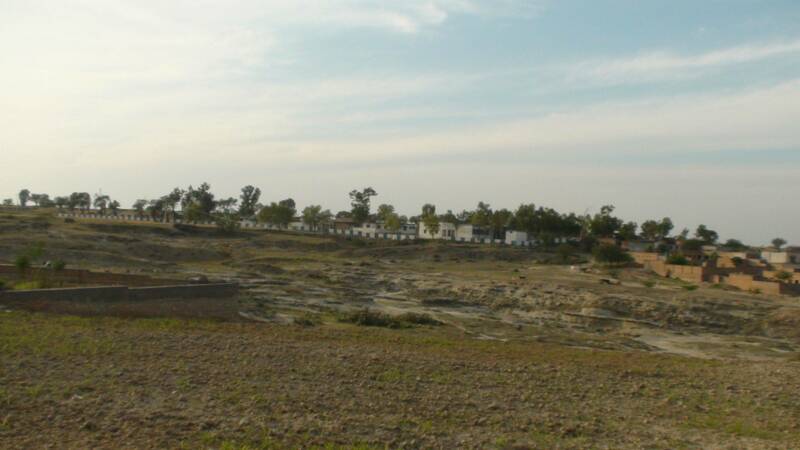 Munday is one of the most historic village in Chakwal located 25 kilometers in east of Chakwal with old cultural values and traditions. 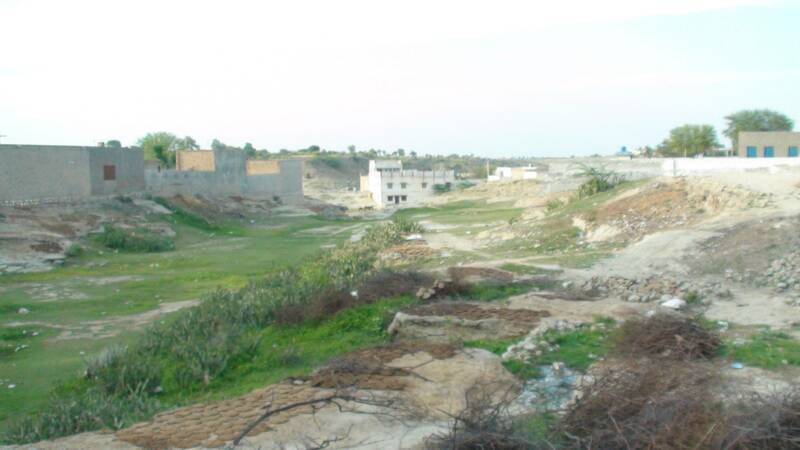 It is a remote village with 8,000 inhabitants and no digital connectivity in a radius of 30 kilometers. Master Abdul-Rahim, a teacher by profession and resident of the same village, used to run a tuition center in Munday. 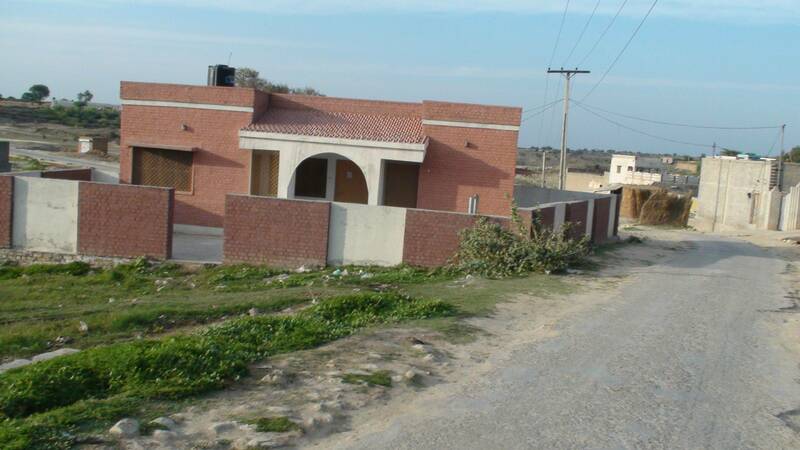 Only a few years ago, when PTA launched its Rabta Ghar Programme, Master Rahim’s tuition center was also converted into a Rabta Ghar. Although this conversion revamped his tuition center but due to non-availability of internet in the area, people were deprived of many other useful services that technology can offer. When Universal Service Fund (USF) launched its Special Project “Conversion of Computer Centers into Multi-purpose Community Telecenters (MCTs)” in 2010, Master Rahim was absolutely thrilled that his center after thorough scrutiny was chosen for the provision of broadband connectivity and would thus be converted into an MCT. 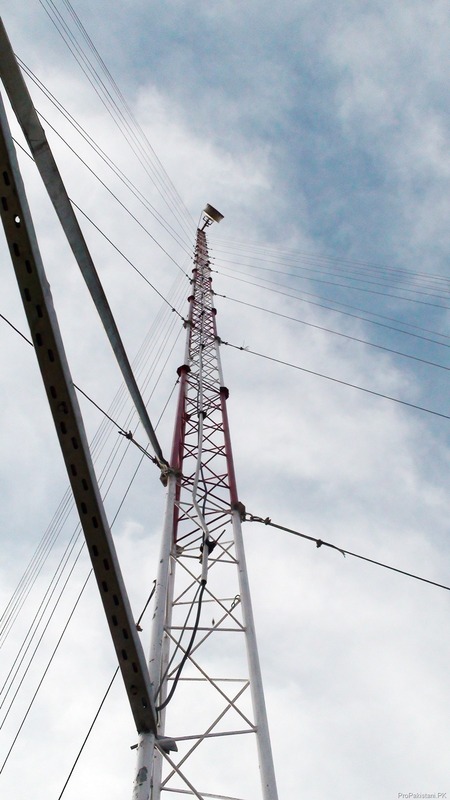 With a 220 feet tall standing tower, installed by World Call and funded by Universal Service Fund, villagers have now access to broadband internet with 2 Mbps download and 1 Mbps upload speed. “They took only fifteen days in total for installing the tower and providing internet to this center”, told Master Rahim. 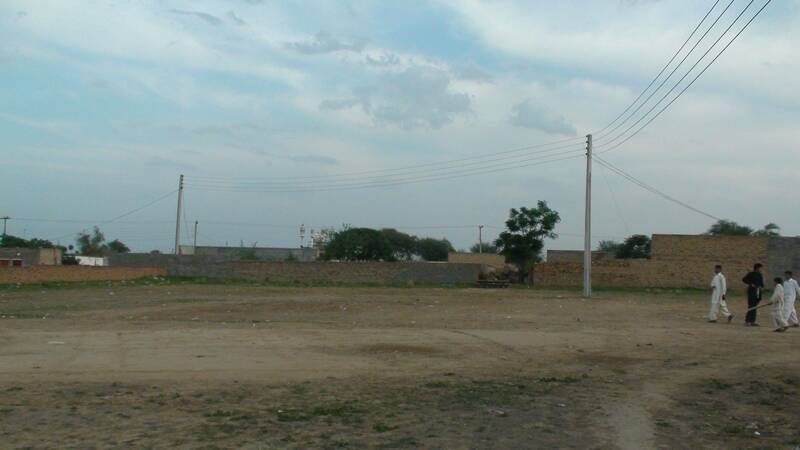 Situated in the heart of this far flung village, this MCT is daily accessed by dozens of local students who learn computer use and take coaching classes for Mathematics and Physics. 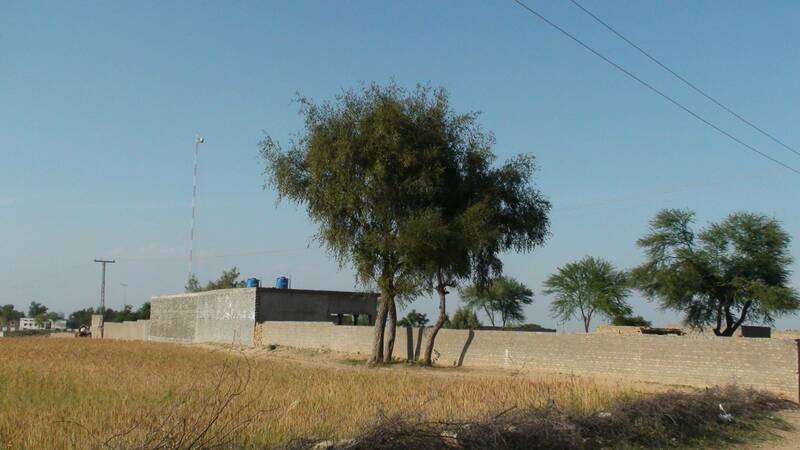 After broadband internet connectivity, this center serves as an information and communication hub for 8-10 surrounding villages for their respective internet needs. “Mostly the villagers use internet to send / receive emails to their loved ones living in foreign countries”, said Master Rahim while explaining the use of community center. “For instance, just last evening, one of my neighbors, named Arshad, had to email his passport scans and other documents to his brother in Dubai. It took us just a few minutes to scan his documents and email them to his brother, thanks to this high speed internet”, told an excited Master Rahim. “If we didn’t have this luxury of internet in our village, the same work could have taken Arshad the whole day plus much more money to do the same task”, exclaimed Wasif, son of Master Rahim, who coaches local Metric students in the evening. One year ago, Wasif was the only person in the village with computer knowledge but now he has trained eight youngsters with basic computer skills and four of them are females. Wasif is expecting to see at least twenty four more students getting the computer training once their matriculation exams are over. “We use this community telecenter for so many purposes, for instance, to send emails, to voice-chat with our loved ones, computer courses, composing, scanning, printing of documents and what not”, he said. “But for me, the real prize of this digital access in our village was when our 5th and 8th class students got their results on time from the internet”, told Wasif while explaining that the Punjab Examination Board announces the results on internet only. Villagers of Munday and the surrounding areas are getting familiar with the benefits of the internet. They are more keen on sending their children (girls too) to this multipurpose community telecenter for training. “I don’t know much about computers or internet, but I have no doubt about the gains of these gadgets”, said Noor, an old farmer in his sixties from Munday. He told USF team that he has never seen a computer in his life, but after seeing the response he agreed to go to community telecenter and have a thorough watch of what a computer is. 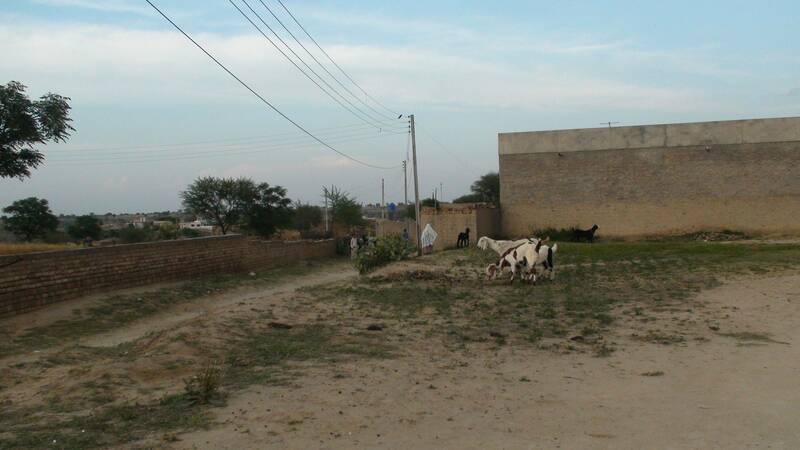 Under the Pilot project, USF has established similar MCTs in about 10 villages, across the country. Purpose is to learn lessons to make such MCTs self-sustainable. 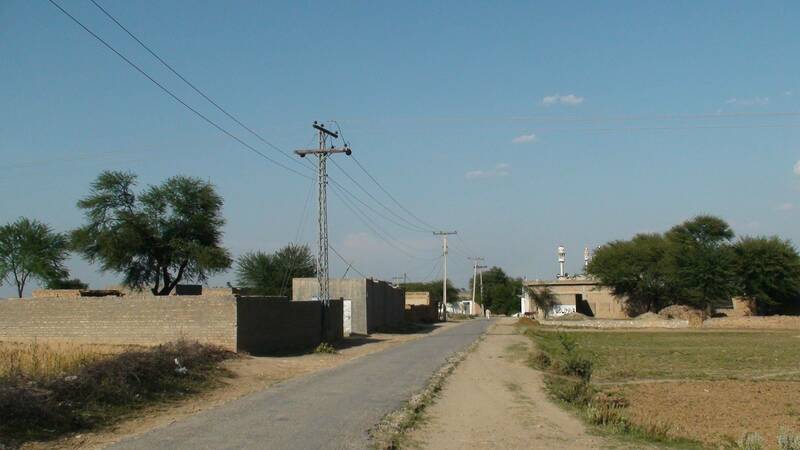 This is apart from more than a hundred “Community Broadband Centers” for citizens in small towns and nearly 600 “Educational Broadband Centers” in Higher Secondary Schools, Colleges and Libraries of those towns that USF has set up during the past year. The ultimate aim of USF is to equip the far-flung and un-served rural areas with broadband internet and telecom services. I am a ‘work from home’ type pro since last year. I am stuck in Islamabad for the reason my village back in KP(25KM away from Kohat city) hasn’t broadband access.Everybody knows how expensive living in Islamabad is. Thanks to USF we’ll be getting broadband access next month(installation underway). That’s a dream come true for our village people who even in Dial up times preferred Internet to communicate with their relatives abroad. We only like to criticize our institutions but I must say they are making some progress especially PTCL. Regarding customer support, my experience say it has more to do with person on duty rather than PTCL. But surely they should have some strict measures for customer support. They can knock out every other operator in a single month if their support improves. It has reminded me my early days of use of internet, though now these things are very normal in the life of people living in big cities. My father came from Munday to India after the partition and I am interested in looking it up on Google Earth but can’t find it. Can anyone supply a link, coordinates please? Many many thanks for helping me reconnect with my family’s history. If there are any more pictures of old houses in Munday please do send them, maybe I will find our ancestral home in it.